Identity theft really is a problem that affects millions of people each year. It causes untold numbers of hours and dollars to fix the problems. 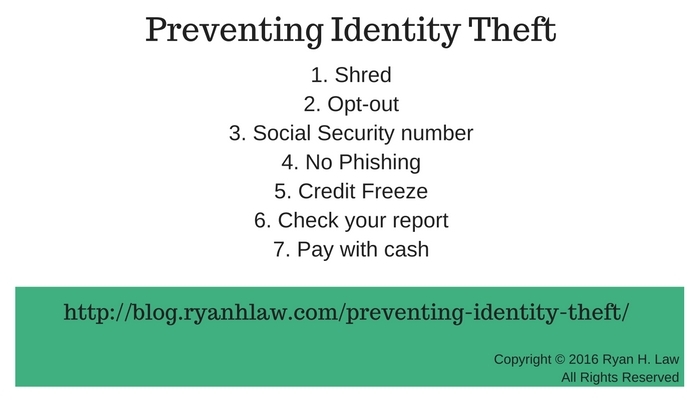 While it is impossible to stop all identity theft, there are some simple steps you can take to protect yourself better. Use a cross-cut shredder to make sure it is fully destroyed. On the website https://www.optoutprescreen.com/ you can opt-out of receiving pre-approved credit card offers. Eliminating these from your mailbox is one less thing for thieves to be able to steal. Don’t carry anything with your Social Security number printed on it. Check your wallet or purse to see if you are carrying your social security card OR any other item with your Social Security number printed on it. Thieves really only need this one piece of information to steal your identity, so taking steps to keep it safe will help you keep your identity safe. Never reply to e-mails for requests for any personal information, even if it looks like it is coming from your bank. Your bank will never request personal information via e-mail. 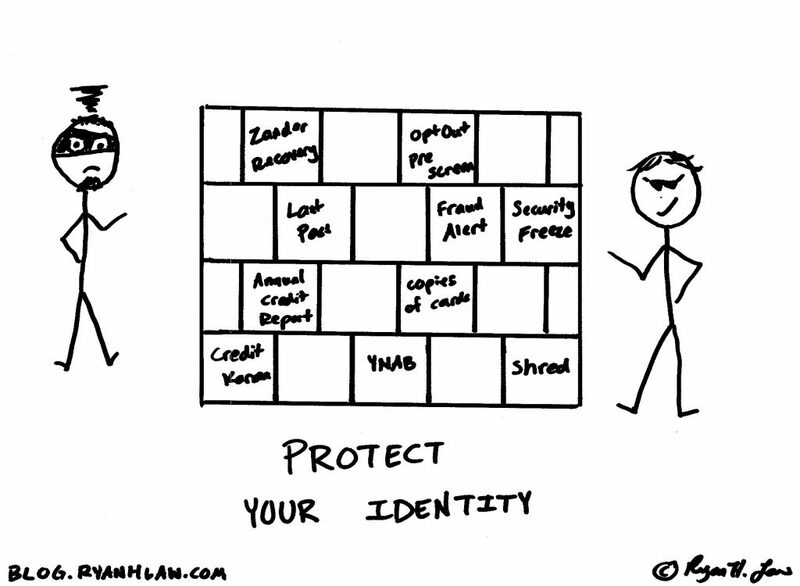 One of the most effective things you can do to protect your identity is to freeze your credit. 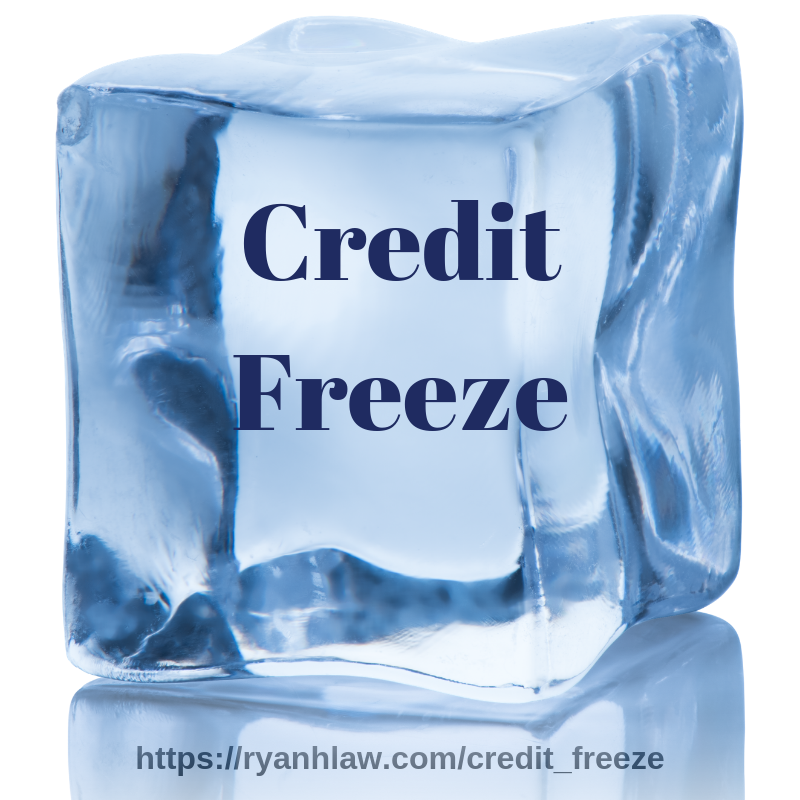 A credit freeze prevents the information in your credit file from being reported to anyone. 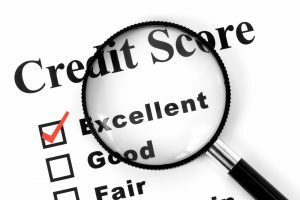 It is important that you check your credit report on a regular basis. 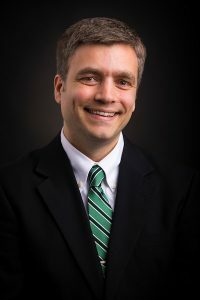 You can get one free copy of each of your credit reports annually by visiting www.annualcreditreport.com. A strategy I use is to check one of the reports every 4 months – that way I am checking it out on a regular basis. If there are any errors or accounts you don’t recognize you need to take steps right away to get it taken care of. A while back I got a call at 7:30 in the morning on a Saturday from the Fraud Department at my bank. 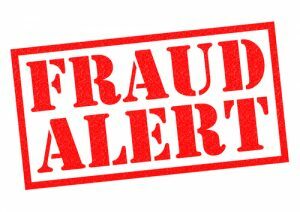 My credit card number had been used for an online purchase that seemed uncharacteristic (it was a Jewish dating site), and the Fraud Department was calling to find out if my wife or I had used our card there. We had not, so they immediately closed down the card and issued a new number. When we tried to figure out how it happened we realized that the most likely scenario was when we used our debit card the last time we ate out. When the waiter/waitress takes your card and disappears with it for 2-3 minutes it is easy for them to snap a photo of the front and back using their cell phone. We now pay with cash anytime we eat out. What about identity theft insurance? Is it worth the cost? I’ll review what it is and my opinion about it in my next post. I personally am not a big fan of Black Friday, especially now that it is creeping onto Thanksgiving. It seems more and more companies put their sub-par products on sale for the weekend. I am also not a fan of standing in line for hours in the cold or being trampled or assaulted by people fighting over a phone or yoga pants, but that’s beside the point. Today’s Tip is about the remaining shopping that you will be doing. A lot of people will shop online for gifts, and I want to make sure you do so safely. You can see both the https and the lock icon, which means it is a secure page. Don’t purchase items from e-mails unless you can verify where they came from. I get deals in my inbox from Walmart, Target, Amazon and many other reputable companies. E-mail marketing is cheap and effective. However, I also get deals like this one:“Get the New 32GB iPad Sold for $31.08!”This is from an e-mail send by “Adison Greg” from some website that no one has ever heard of. When you get those emails don’t click any links in them, including the “unsubscribe” link. Delete them immediately! They are Spam and many have some kind of virus. If you don’t click on them you will be safe. Use your credit card to purchase online. Never trust a website that doesn’t accept credit cards, or that encourages you to pay using Western Union or something like that. Your credit card has protection built in, as do websites like PayPal. If you never receive the item, you can file a dispute and your credit card company won’t charge you for the item. This is a tip I almost learned the hard way – I got an email saying that my purchase of 2 Nexus 7 tablets being sent to California from Walmart had been cancelled because they couldn’t verify the shipping address. Concerned, I logged into my Walmart account and sure enough, there was an order for two Nexus 7 tablets that were scheduled to be sent to some random address in California. 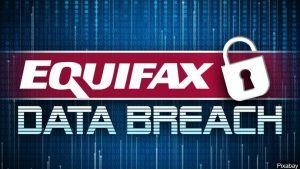 After doing some research I found that this isn’t uncommon – hackers get into the databases of these websites and can try to order things using your account. This only works if your credit card is stored on the website. Walmart.com, for example, stores your card without asking if you want it stored – they do it automatically. I immediately changed my password and deleted my credit card from their system. I no longer store credit cards on any websites – it only takes a minute to enter the card number and I feel more secure that way. Each time I purchase on Walmart.com now I immediately go to my account and delete the credit card number. Consider purchasing pre-paid shopping cards to purchase online. I know some people don’t like to use their personal credit card online, so they purchase pre-paid shopping cards and use that for all their Holiday shopping. A bonus is that you can set your limit and not spend any more than that. Like many of you I do quite a bit of online shopping and will continue to do so. If you will follow today’s tips (especially tips 1-4) you can shop online with confidence.